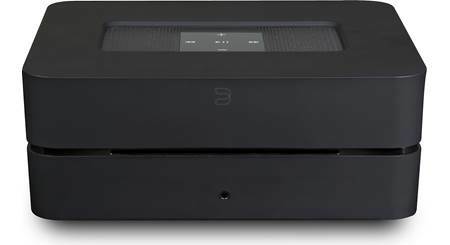 Find out what makes high-res audio sound better, and how you can experience it. Learn how to get great sound from your computer, tie it into your home audio system, and improve your user experience. 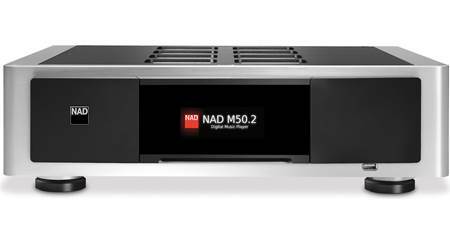 Want to get amazing sound from digital tunes with your home stereo? 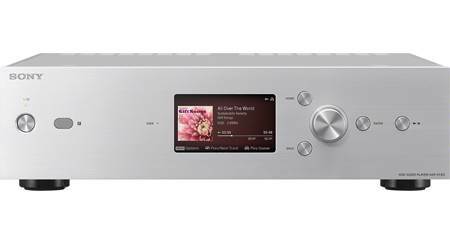 That's what Sony offers with the HAP-Z1ES Hi-Res Music Player.